Boat movies can be scary, romantic, majestic and even funny – and there is certainly no shortage of them – but do films about yachts accurately capture the pleasures and challenges of life at sea? We look at 10 of the best boat blockbusters to assess how true to life they are. Verdict: Most critics branded Speed 2: Cruise Control as “Awful”. 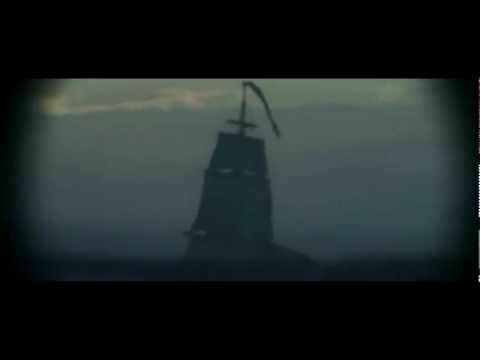 The ship uses a lat and long that doesn’t exist, boats explode for no reason and the cruise liner travels at full speed on only one engine. Despite the negative reviews, Speed 2 ranked number one in the box office on the week of its release. However, Speed 2 has gone down in history as one of the biggest box office bombs of all time and won a Razzie Award (celebrating the worst in film) for the worst re-make or sequel. 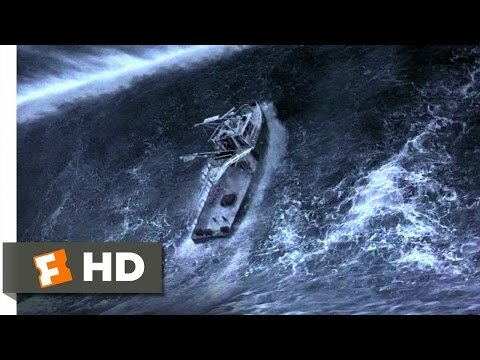 Verdict: Tsunamis out at sea tend to be rolling, not crashing, as in this film. And the air pressure inside would have blown their rescuers off the hull when they cut into it. 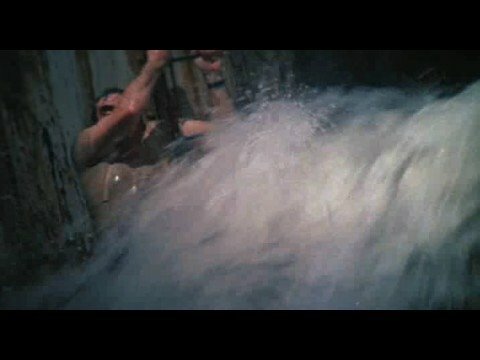 The Poseidon Adventure has become a cult classic, listed as one of the 100 most enjoyably bad movies of all time. 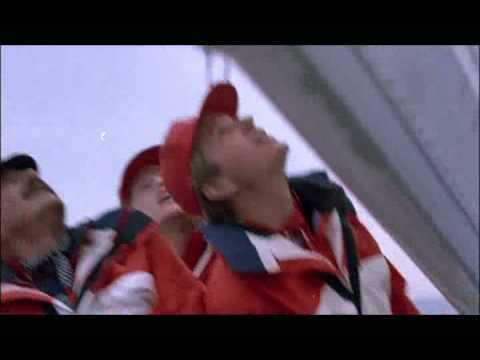 The boat movie even won an Academy Award for best original song, Gene Hackman won best actor at the BAFTA Awards and Shelley Winters won a Golden Globe for best supporting actress. 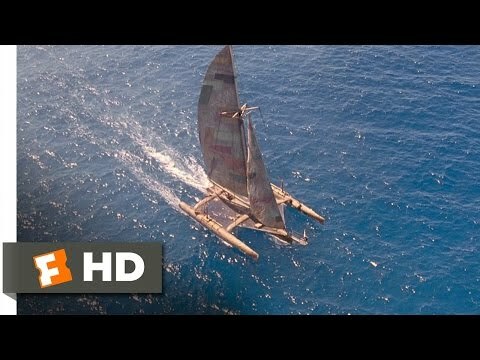 Verdict : One scene famously shows Kevin Costner raising his sail in light airs to escape some jet-skiing pirates and a second later somehow tearing along at speed. But Waterworld - a post-apocalyptic science movie - doesn't exactly aim to be true to real life. Waterworld received mixed reviews, but has a strong legacy that saw video games, a tie-in novel, a series of comic books and a theme park all evolve from the concept. Verdict: A Perfect Storm is based on a true story, right up to the point Clooney and his crew climb a wave far bigger than the 9m peaks experts estimate the fishing boat really experienced. At the time of release, those with links to the real story - fishing boat Andrea Gail was lost at sea with her six crew in 1991 - challenged the authenticity of the boat movie, but cinema fans flocked to theatres, making it a box office hit. 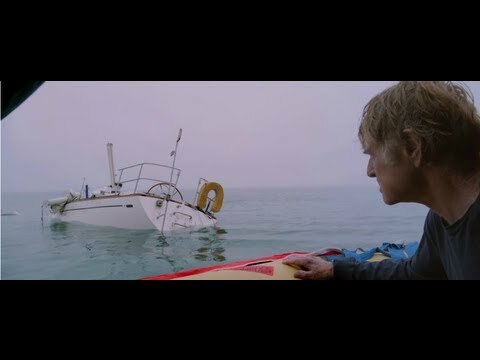 Verdict: Survival drama All is Lost misses the mark with some wind/heel inaccuracies, and elderly star Robert Redford climbs back on board in a heavy storm suit after being thrown overboard – nope. This didn't stop the boat movie earning droves of positive reviews, and Robert Redford receiving a standing ovation when it was screened at the Cannes Film Festival. Verdict: Two boats meet in the middle of the Pacific. One contains a psycho. Nicole Kidman shoots her dog with a harpoon. 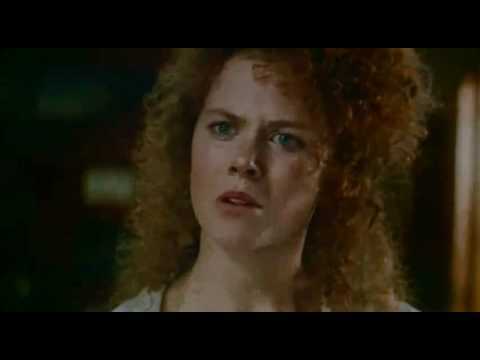 Apart from that, the sailing on Dead Calm was fine, perhaps due to an attention to detail: Kidman took lessons from the owner of the Storm Vogel on how to operate the ship. During the final scenes of this boat movie, Kidman is actually piloting the boat. Verdict: Some anachronisms aside, Master and Commander is as faithful a representation as it gets of life on board a Royal Navy frigate in the 19th century – even the weevils. During production, the replica of Captain James Cook's ship HMS Endeavour was circumnavigating the globe and two cameras were sent to film her sail around South America to get genuine footage of stormy seas. 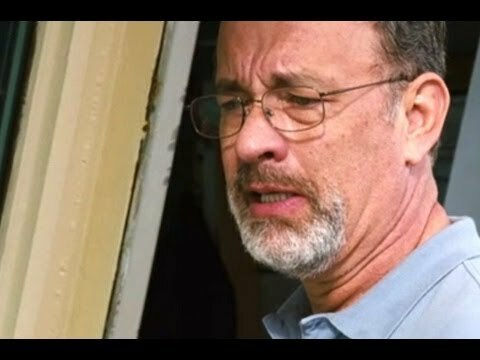 Verdict: The terror of the ordeal in Captain Phillips is all very real, according to accounts, but there have been accusations that the captain wasn’t quite as heroic as portrayed. One of the crew sued Richard Phillips, claiming he was aware of the dangers but wanted to get the shipment to harbour faster. Verdict: Probably the most authentic sailing film ever made – partly thanks to genuine America’s Cup sailors being on set and the use of a genuine commentator known as the Voice of the America's Cup; sadly it didn’t help at the box office, where it bombed. Verdict: Diva superyacht owner loses her temper when her shoe wardrobe is built in the wrong wood and her husband runs off with a younger woman. Sounds about right.